In this episode I talk about some of the challenges teachers face when teaching adult learners. I basically talk about two aspects which I think are important to consider: background knowledge and motivation. 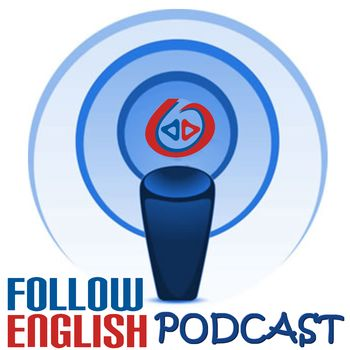 In this episode I talk about 10 common binomials in English. I basically give a brief definition of binomials and then I give examples of 10 very common binomials and discuss their meaning.